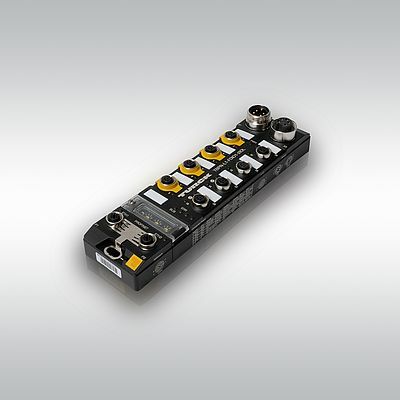 Turck has launched the TBPN safety block I/O module, which is the first module to combine both standard and safety inputs/outputs in a single device. The IP67 hybrid modules can be adapted flexibly to the specific signal requirement in the machine. They thus help users to implement space saving and inexpensive wiring of their machines. On the safety side of the Profinet/Profisafe module, the user has two safety inputs for connecting different safety sensors such as light curtains or emergency-stop buttons. Two additional safety channels can be used either as inputs or outputs.